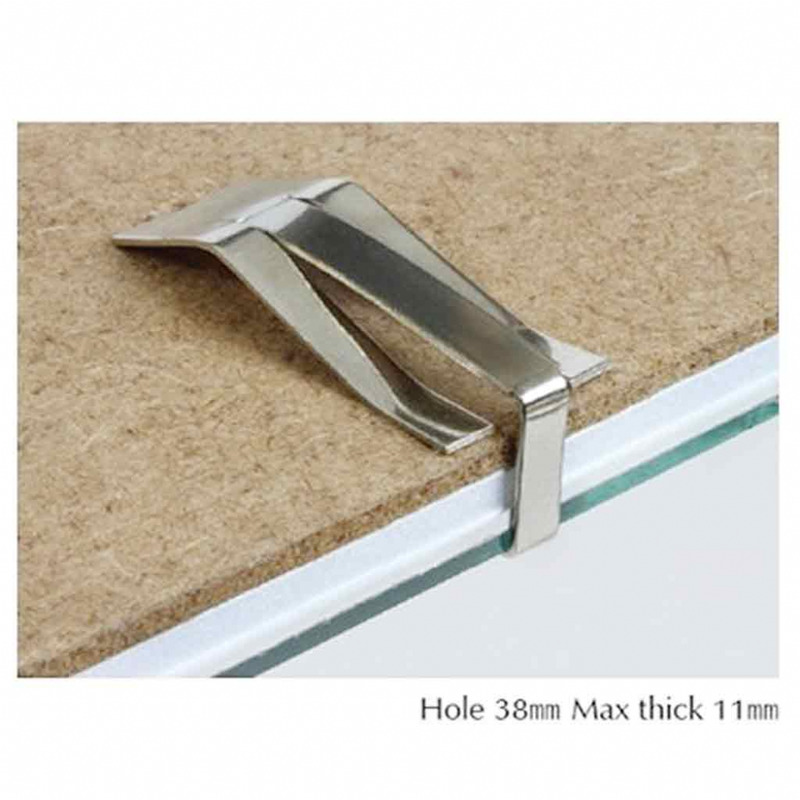 Clip frames can be used to display posters, photographs, certificates and other artworks. 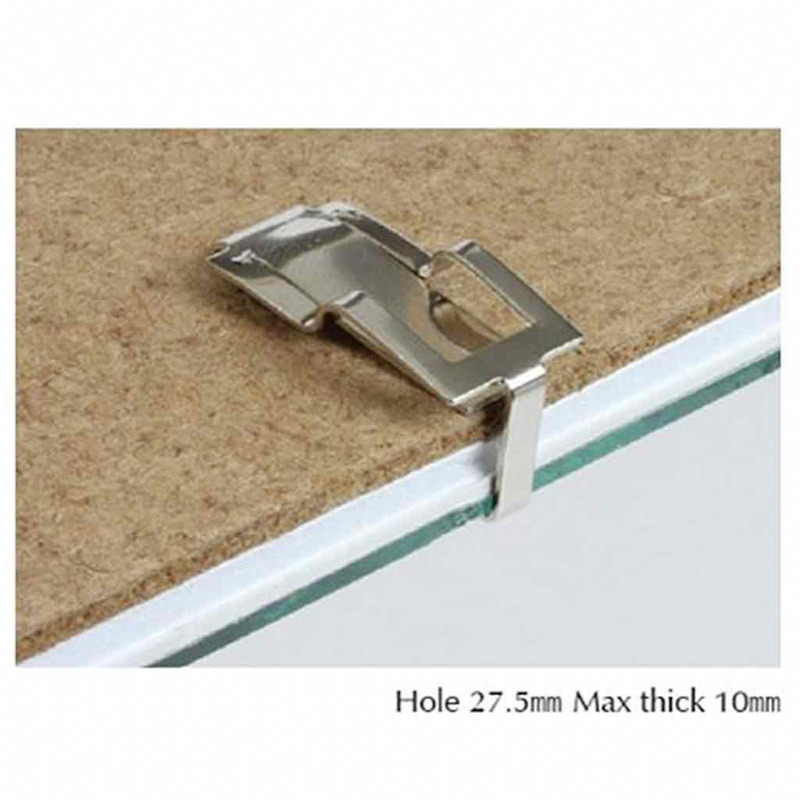 They consist of a sandwich of glass (or plastic glazing), (sometimes mount board too) and backing board (hardboard or MDF). The sandwich is held together using metal clips. 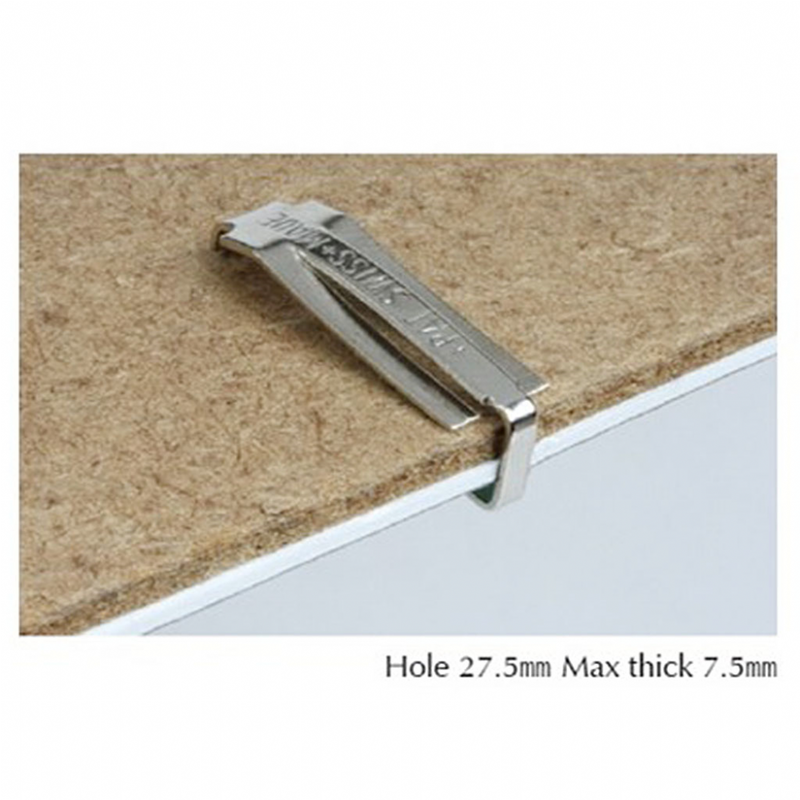 Tiny frames may utilise clips that don't lock in to the backing board, larger ones utilise swiss clips that lock into the backing board. 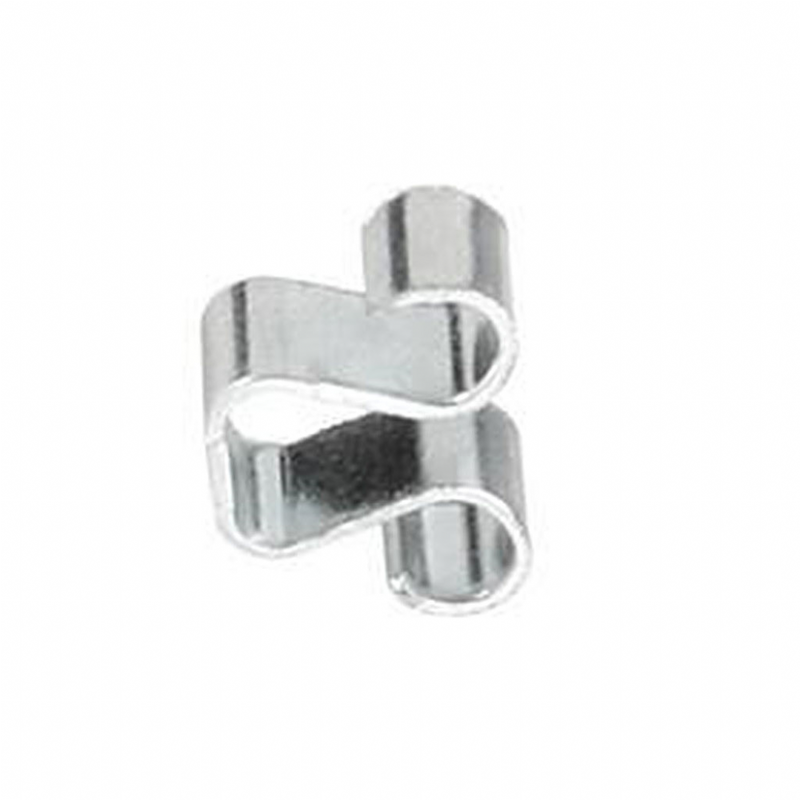 If the swiss clip has a hanging facility, then the frame is usually hung via a centre clip on a nail or screw. 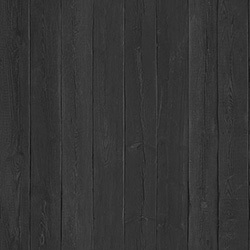 Cord/wire should not be strung between clips as this may lead to the clips coming off. 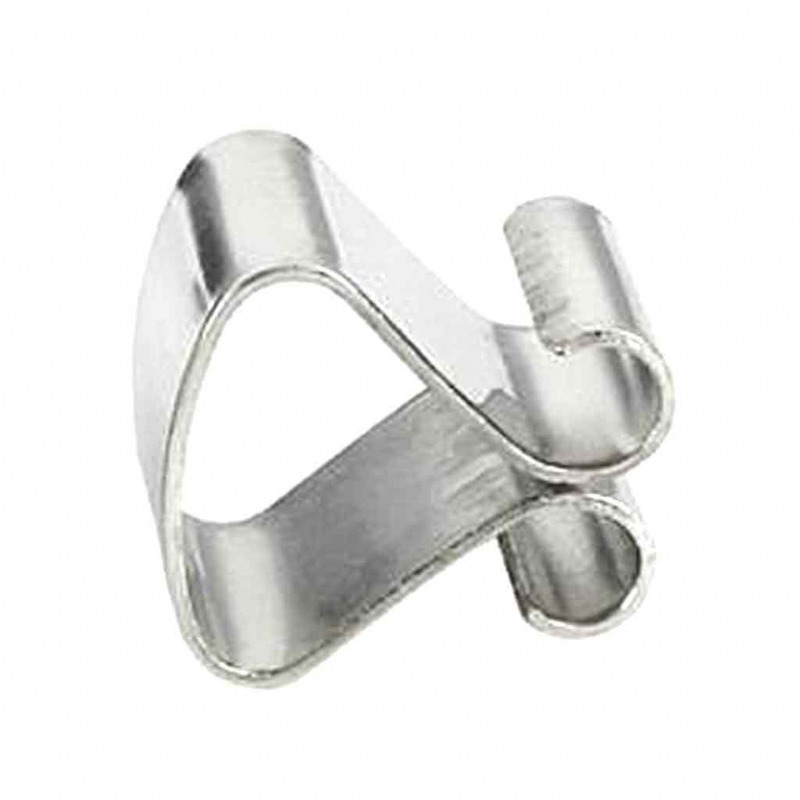 Alternatively, D-rings can be attached to the backing board with bifurcated rivets to hang a clip frame. 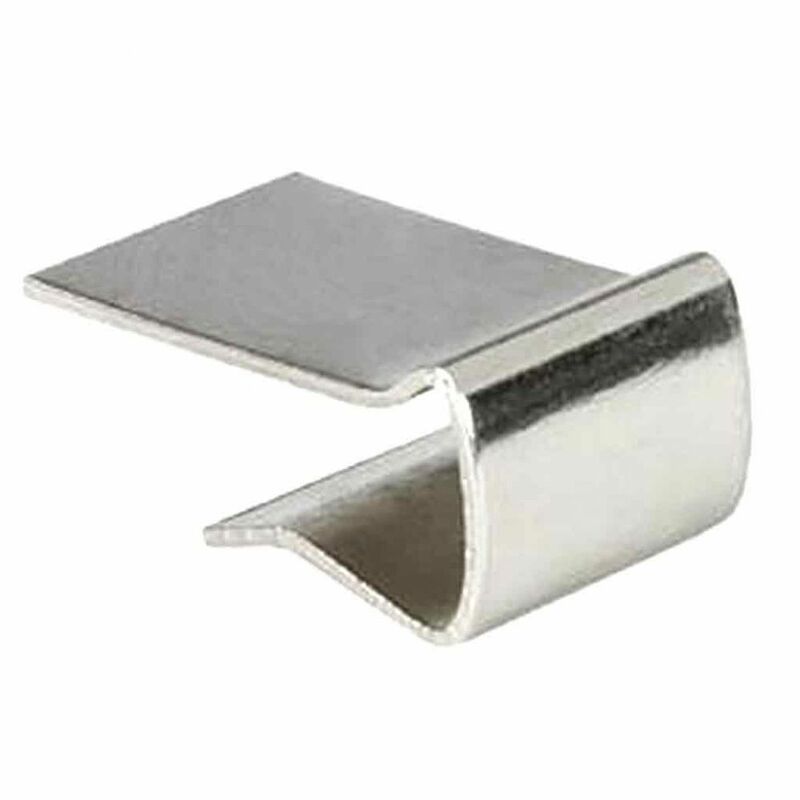 We stock a variety of clips which can be used in frameless picture frames to create a sandwich of glass, mount, backing paper and backing board. 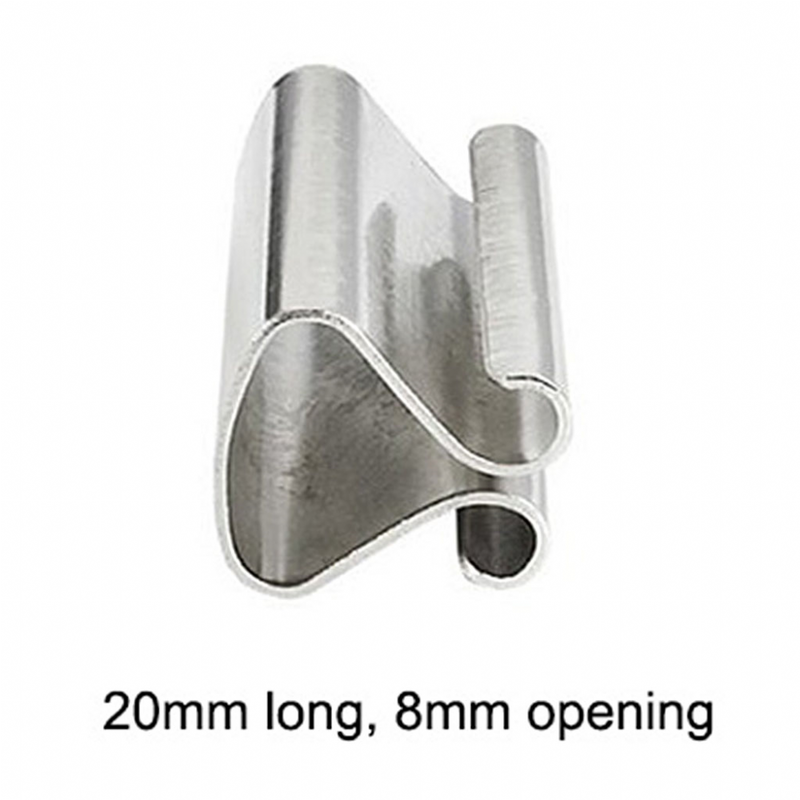 We have a variety of frameless clips and swiss clips in different styles and sizes. 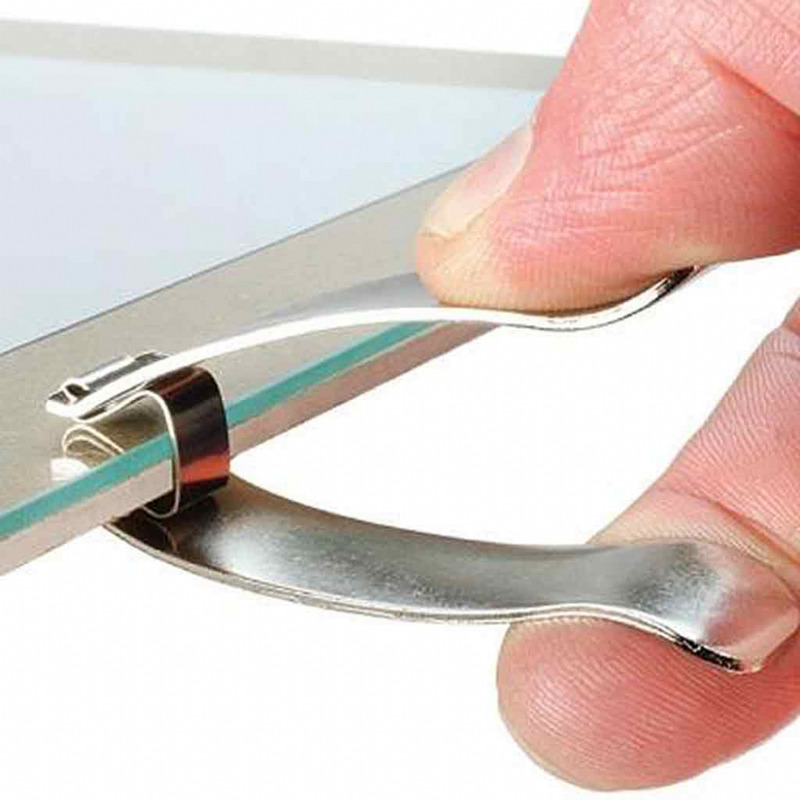 You may also want to check out our article on Frameless Clips and Clip Frames for advice.